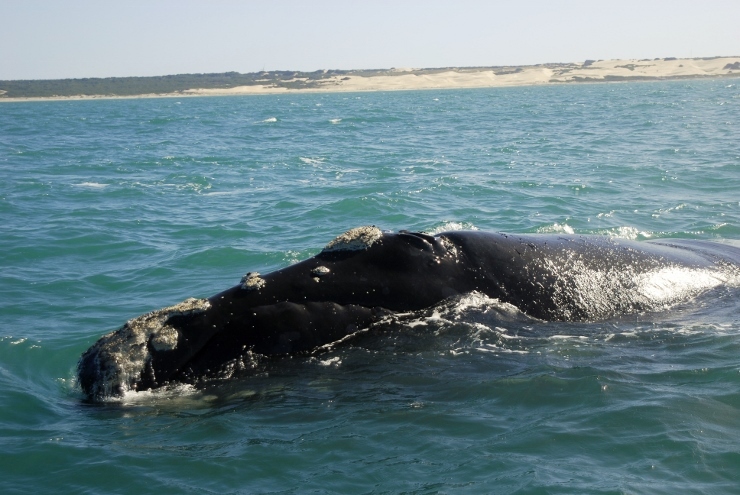 A group of 10 Southern right whales were spotted on Sunday 21st July, near Coega harbour. Three males were seen fighting for the attention of a disinterested female and others were seen breaching further away. It was a spectacular sight and the guests were thrilled. Click here to read the article on the PE Express website.